Staying in Hobart, the lovely coastal capital of Tasmania? With its beautiful harbour and Mount Wellington in the backdrop, Hobart provides you with plenty to do. Hike or cycle, shop in some of the city’s charming boutiques, or partake in some delicious local cuisine. 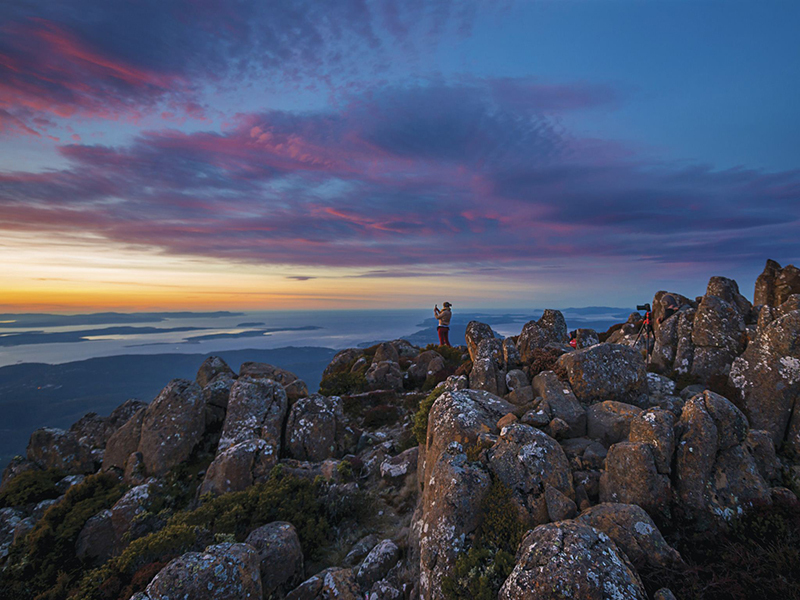 But if you get tired of the crowds and get the itch to head out into Tasmania’s rugged wilderness, you will find that there are plenty of amazing day trips within reach of the city. Here are a few you won’t want to miss! You may need a 4WD campervan rental in Hobart for this one, but it is classified as an easy drive and may be accessible in some 2WD vehicles. Heading out from Hobart, take a right from the Huon Highway at Geeveston. Head 13 kilometres west along Arve Road and you will reach the Hartz Road junction. Up Hartz Road, you will find a beautiful spot called Waratah Lookout, as well as a number of trails which you can take to explore the area on foot. Take a trek up Hartz Peak or drive further along Hartz Road to visit the Tahune Forest Reserve. This is another easy 4WD track which is also accessible to 2WD vehicles. Port Arthur is around an hour and a half away from Hobart, and is one of the most popular tourist destinations in Tasmania. Here you can explore Waterfall Bay, The Blowhole, Devils Kitchen, Tasman Arch, and other famous sites. Enjoy surfing? Don’t miss out on the Roaring Beach Conservation Area. If you are staying in Hobart, one park you absolutely cannot miss is Wellington. Wellington Park is only half an hour from downtown Hobart. It is open 24 hours a day and there are no entrance fees, so this is an amazing opportunity to relax and explore. What can you do in the park? Go hiking or mountain biking, take a trip along the challenging Wellington Park Fire Trails 4WD track, or saddle up and go for a horseback ride. Plan a picnic, camp overnight, and experience some truly astonishing biodiversity. Thousands of species of birds, lizards, and mammals call Wellington Park their home, including eastern barred bandicoots, platypus, swamp rats, bats, and more. 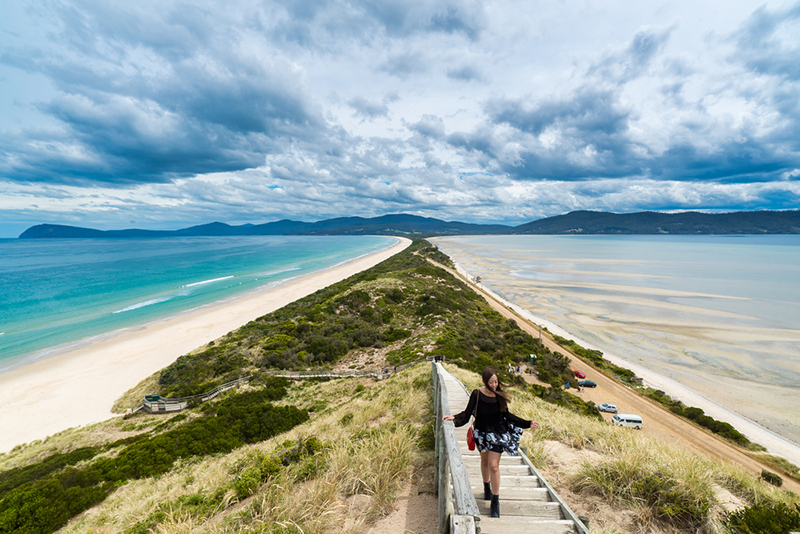 On Bruny Island, you can take an eco-cruise of the coast or you can venture inland on a bushwalk into South Bruny National Park. On this amazing island you will discover fairy penguins, fur seals, and white wallaby, making this is a wildlife enthusiast’s paradise. Want to take a drive? There is an easy 4WD track to a gorgeous campsite by the beach. 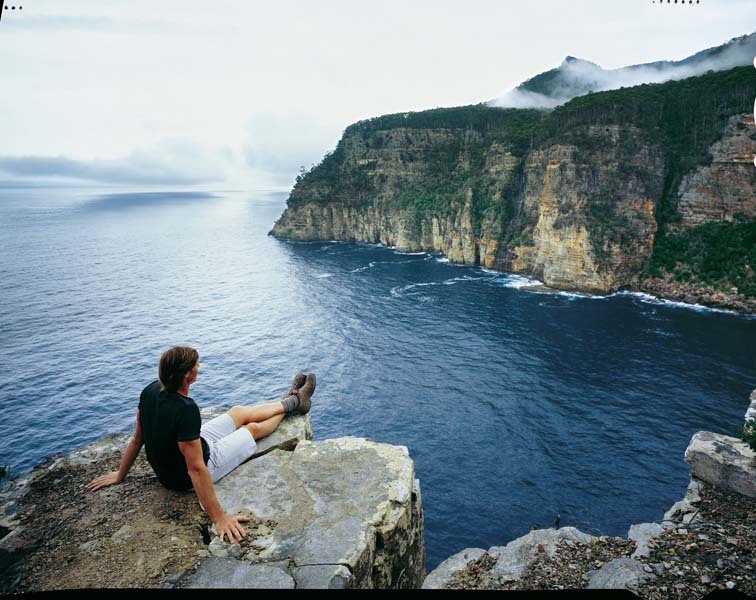 While you are at it, visit the Cape Bruny Lighthouse and visit town to sample local wine and cheese. As you can see, Hobart has a lot to offer not just in the city proper, but also in the surrounding area. 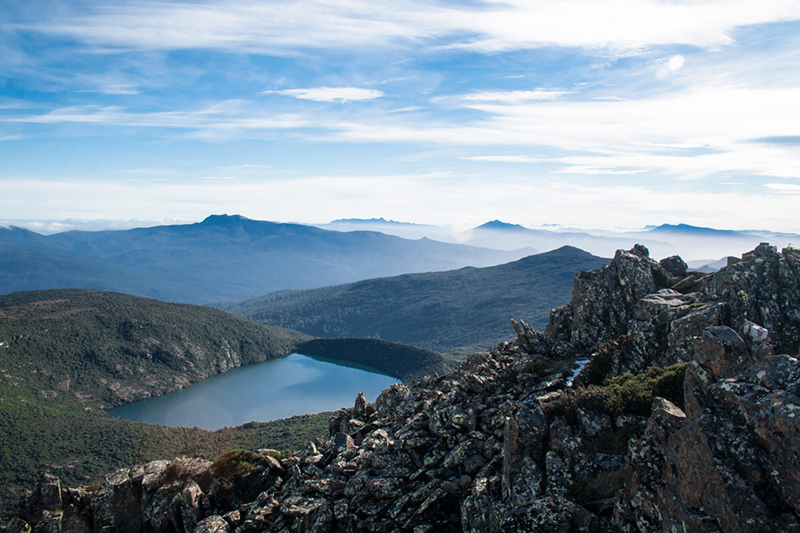 Hobart is your gateway to some of the finest parks in Tasmania, so take advantage!